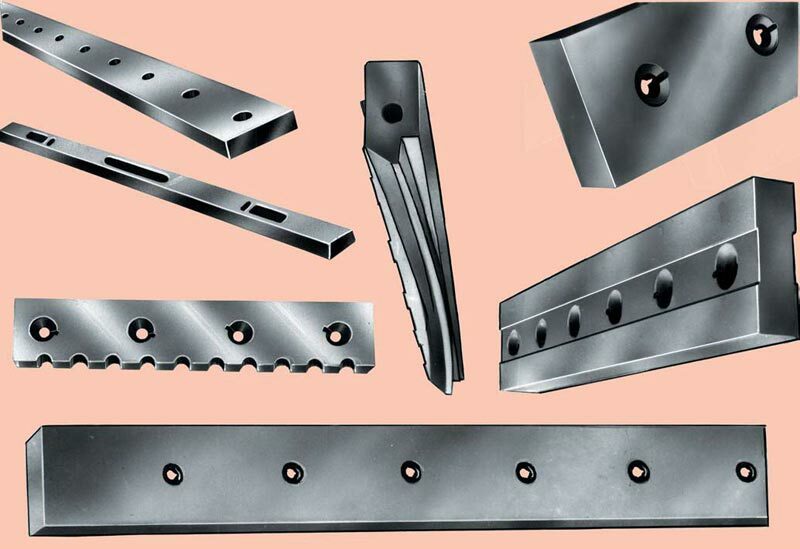 The company has carved a niche for itself in the domestic and international markets as a highly distinguished Manufacturer, Exporter and Supplier of Industrial Knives in Mumbai. 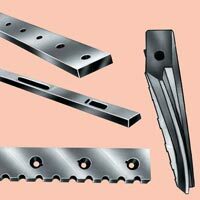 The wide range of the Industrial Knives, offered by the company, is inclusive of Peeling Knives and Shearing Knives. 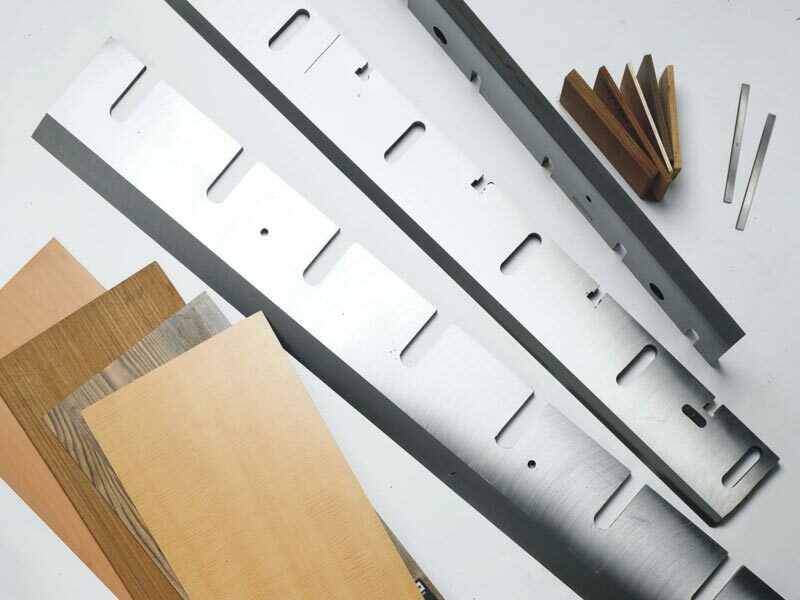 The Industrial Knives are made using the best grade raw materials with the help of the advanced techniques. 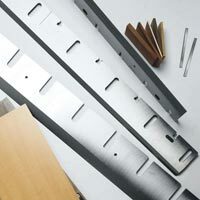 The company offers the best Industrial Knives at the market leading prices.